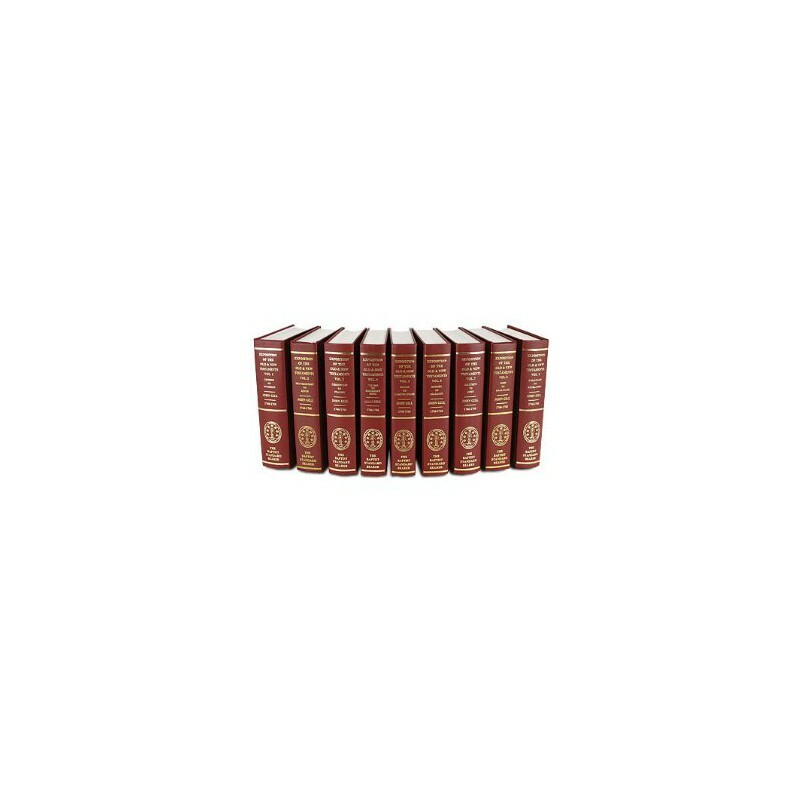 This unabridged version of Gill's Exposition of the Old and New Testaments will add a new depth of reformed theological and expositional commentary to your PC Study Bible library. Reverend Dr. John Gill (1697-1771) stands as one of the most important and yet often misunderstood of the Protestant reformers. He was the first Baptist to write a complete systematic theology, and the first to write a verse-by-verse commentary of the entire Bible. Gill wrote so much that he was known as 'Dr. Voluminous.' In addition to the enormous amount of written works, Gill was the pastor of the same church for 51 years. During this rich time of history, Gill was a contemporary of John Wesley and George Whitefield. 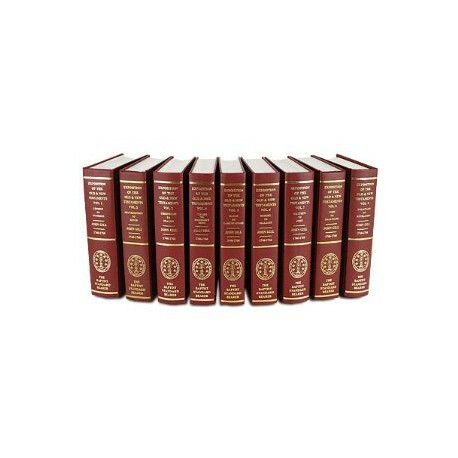 This unabridged version of Gill's Exposition of the Old and New Testaments will add a new depth of reformed theological and expositional commentary to your PC Study Bible library. The Gill commentary is extensively tagged to take full advantage of all the rest of your PC Study Bible library references.